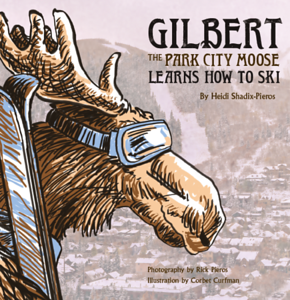 Gilbert is a young moose who lives in Park City, Utah. 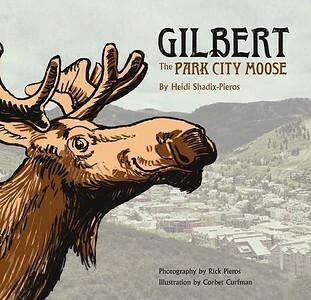 When he loses his antlers for the first time, Gilbert enlists the help of his friends on a journey through Park City's Old Town to learn of his antler's fate. Walk with Gilbert and his friends, as he discovers that growing up can be a journey of its own.